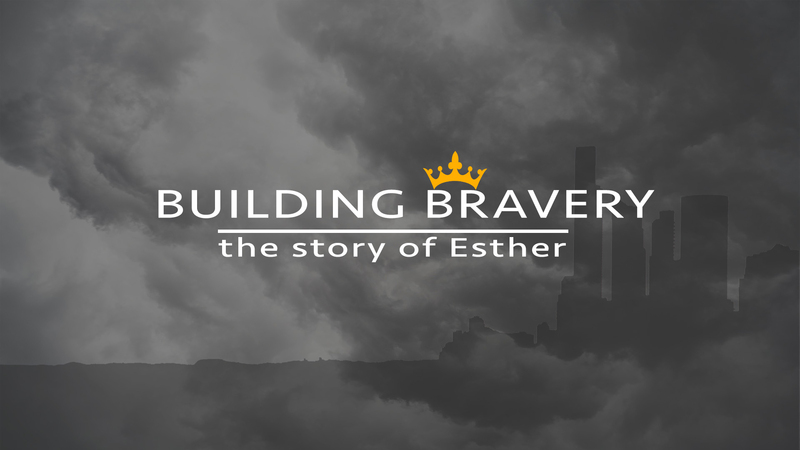 Esther is a story where God seems silent, yet His sovereignty is incredibly active. It’s a story set against impossible odds. Esther’s story highlights the incredible potential of brave and faithful people and their power to impact society and situations. It’s a story that calls us today to integrate culture and not hide away. A story that calls us to be strong and seek to have influence within the culture around us as we stay faithful to following God, his principles and allowing Him to build bravery within us for our moment in history.